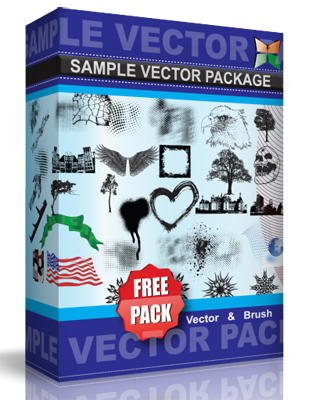 Corel and EPS – grunge vector background. This grunge vector background would be great for grunge texture needs. Use this grunge vector background to give your work a little edge!